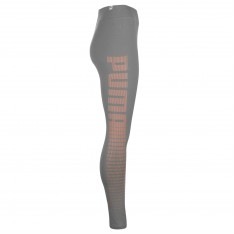 These Puma Logo Leggings Ladies are a slim fit with a stretch fit fabric that offers a wide range of movement. 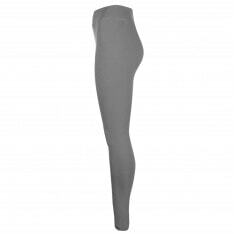 The elasticated waistband combines with the fabric for a comfortable fit, with flat lock seams that minimise irritation to the skin. 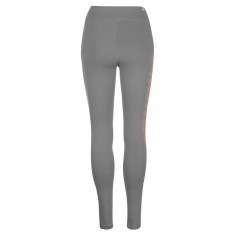 The printed design to the legs adds to the plain design of the leggings.